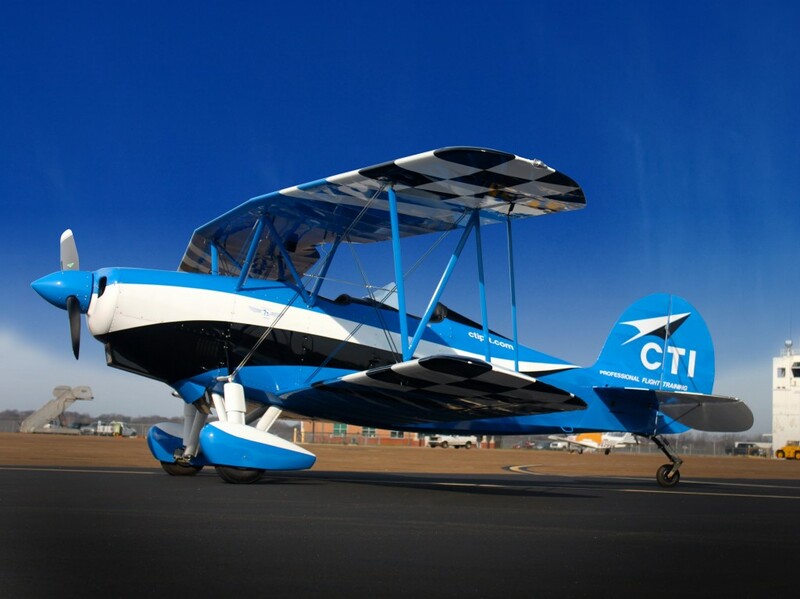 CTI Professional Flight Training has just become the first US flight school to use the WACO Great Lakes 2T-1A-2 aircraft to perform upset prevention and recovery training. Using an aerobatic aircraft to learn stalls and spins makes the pilot more familiar with these maneuvers—and how to handle them—when the plane loses control unexpectedly. “In the past, upset training was conducted in a flight simulator on the ground, if at all. When you encounter these things in a real plane, you learn a lot more. You get the real adrenaline, the real G forces. 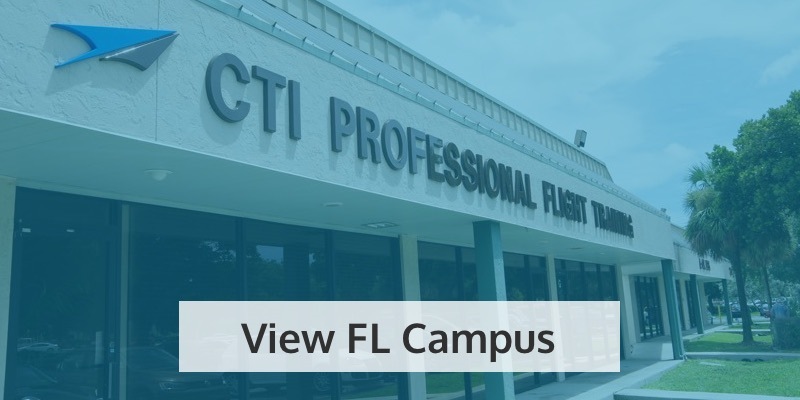 Those lessons really stick with you throughout your career—you don’t want your first spin in an aircraft to be an accidental one,” says Alan Mullen, President and CEO of CTI Professional Flight Training. 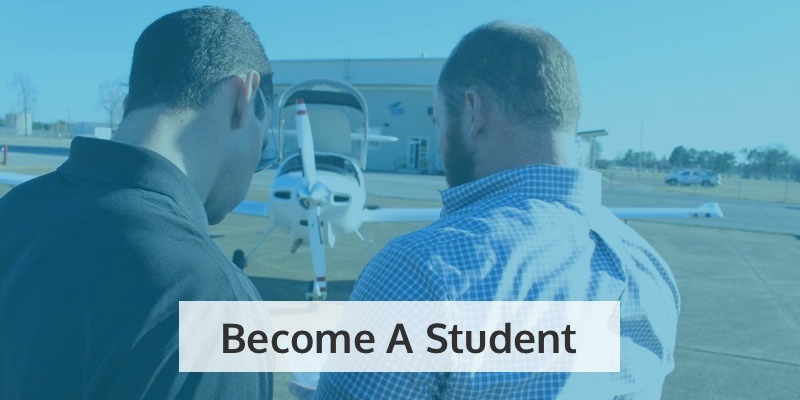 Regardless of skill or experience, any pilot may find himself in an unplanned maneuver caused by strong turbulence, wind shear, a balky autopilot or spatial disorientation (to name only a few sources of flight “upsets”). 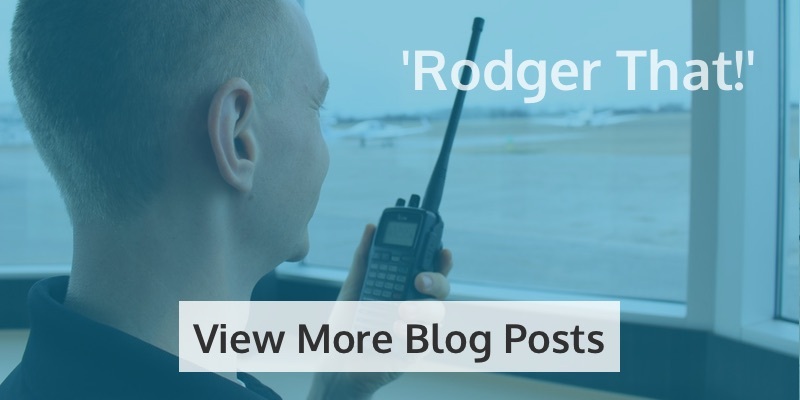 It is the pilot’s reaction that determines whether these surprises have a safe outcome. In response to the rise in loss of control incidents over the last 25 years, aviation authorities worldwide are looking to Upset Prevention and Recovery Training (UPRT) to help pilots avoid such dangerous scenarios. In fact, is expected that the FAA will mandate this type training for all pilots within the next few years. Although the need for this training is nothing new, lessons in the past were conducted in flight simulation devices. These devices are not able to fully replicate the aerodynamic, psychological, and physiological conditions present in a real loss of control situation—in other words, pilots may not know what an upset really feels like until they’ve experienced it for themselves in the air. Recovering from an upset already in progress and returning to the desired flight path. 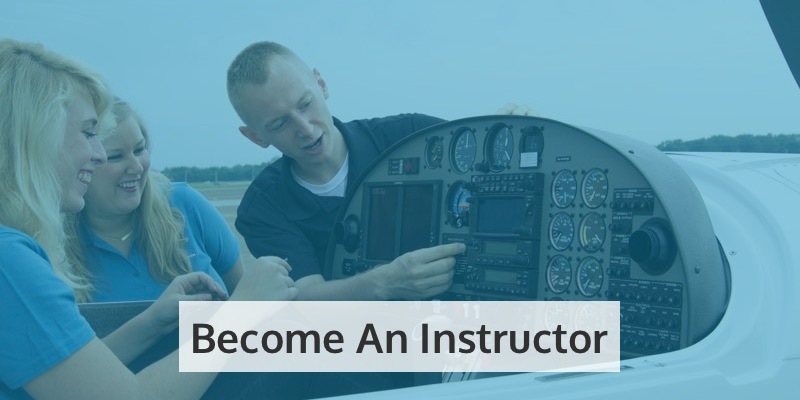 While safety is always a top consideration during flight training, the WACO Great Lakes also brings a lot of adventure to the table. “Loss of Control In-Flight is one of the greatest threats in aviation, and an open cockpit aerobatic plane is one of the greatest joys. 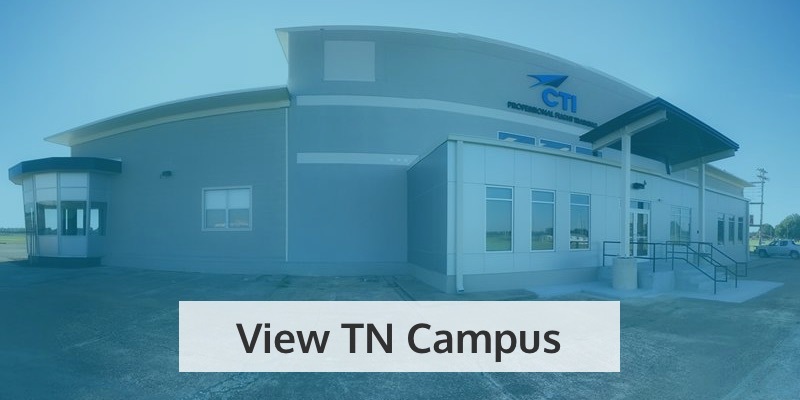 When you can combine a big adventure with something that makes every pilot safer and more confident, it’s a no-brainer,” says Alan Mullen, the President and CEO of CTI Professional Flight Training. With an open cockpit and classic design, the Great Lakes is a stunning aircraft. 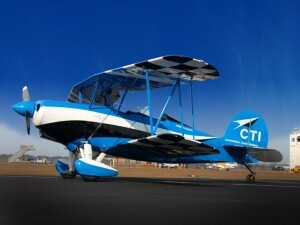 The original design dates back to 1929, the golden age of biplanes, but this model adds many modern-day improvements. The wings and fuselage are constructed of metal tubing and high-grade Sitka spruce wood spars, covered in Ceconite fabric, and painted with a waterproofing lacquer. The result is a resilient, lightweight surface with an estimated lifespan of over 30 years. This beautiful aircraft is pending FAA approval for addition to our Part 141 training program, but is currently available for training under Part 61 and for adventure discovery flights. Learn more about the rest of our fleet, or contact us to get flying today!